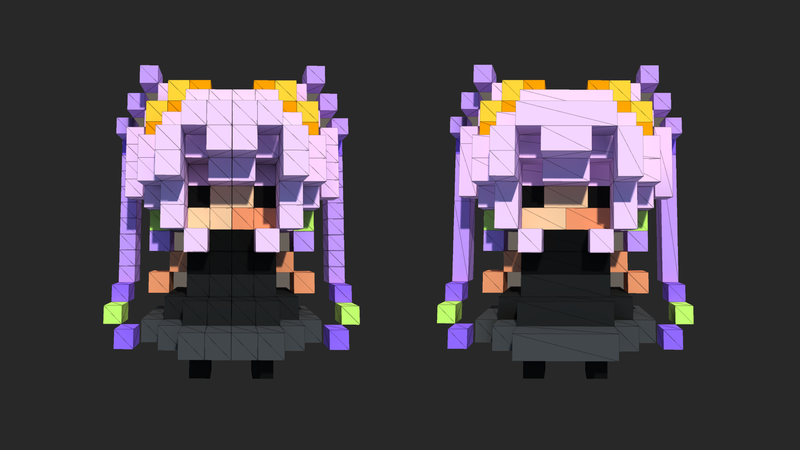 The VOXFileLoader is a .vox reader to convert the .vox file from MagicaVoxel to static GameObject and Prefab with optimized obj file. Copyright (C) 2016-2017 Ray-MMD Developers. All rights reserved.